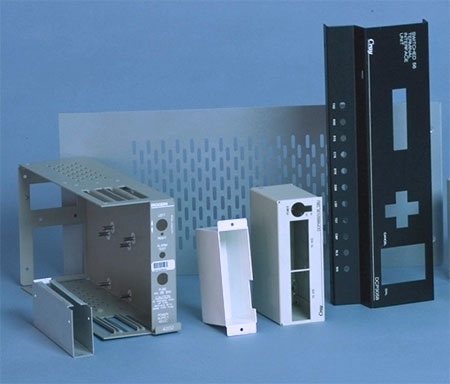 Founded over 30 years ago as a precision metal fabricator specializing in Canada's electronics and general O.E.M. industries, we have earned a reputation of excellence among our customers. We provide certification of compliance verified by our quality assurance staff as required. In keeping with our commitment to excellence in service we are ISO 9001:2000 self certified and employ modern computer systems in our office to ensure efficient control of our work in progress, purchasing and all other administrative processes. We welcome your interest in our company and look forward to an opportunity to assist you with your future production needs.